Helping and providing best service to our client over 10 years!! Swatch Fabrication is a active structural steel engineering company who specialise in structural steel fabrication and installation for all building and construction steel requirements. 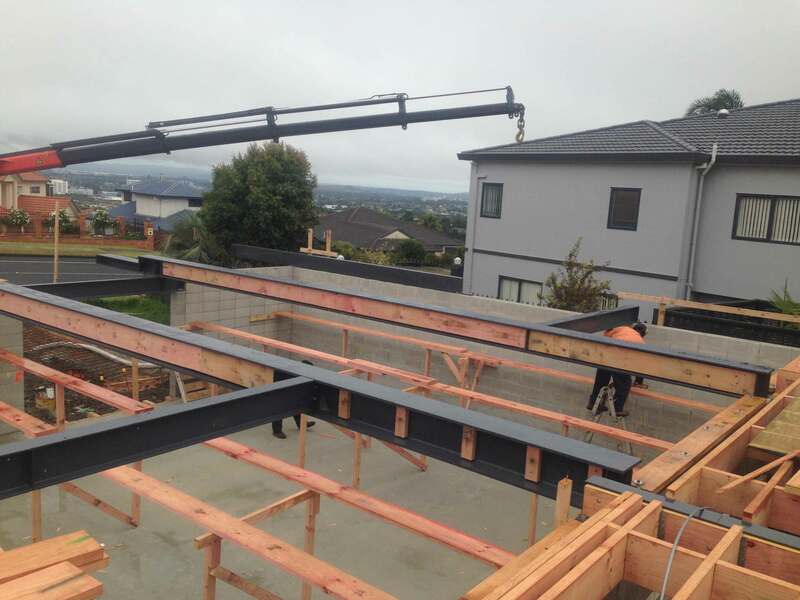 We are located at 24 Rylock Place, Pakuranga, Auckland and engage in steel construction contracts throughout Auckland and North Island. Swatch Fabrication is an established company who have a professional and experienced team of qualified structural steel fabricators and metal workers that are highly proficient and competent in all areas of the industry. We recognise quality systems to bring a vast amount of technical and practical knowledge to every project. 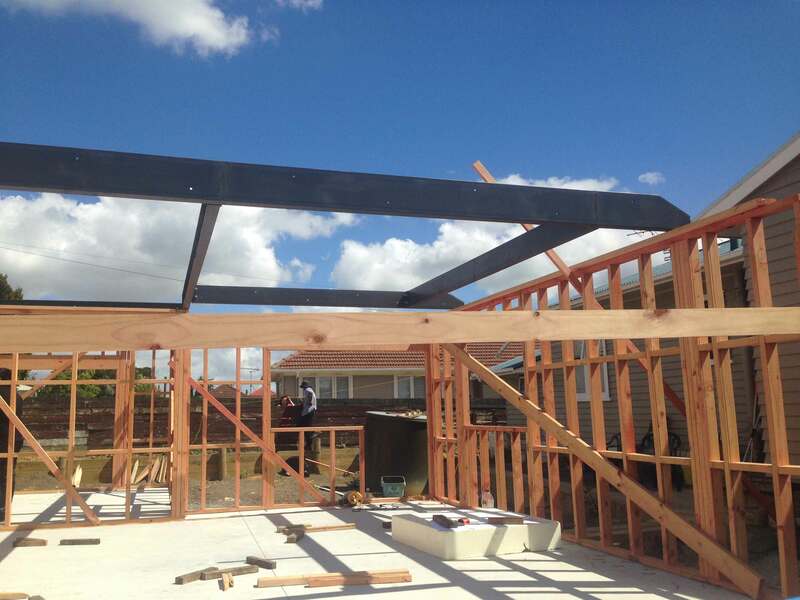 In addition to specialising in all residential building and construction requirements including commercial buildings, apartment blocks, schools, residential.We would be pleased to offer you a quotation for your next project. We can look at your plans and specifications, discuss your needs and timeframe and submit our quotations to you on the date you need it. 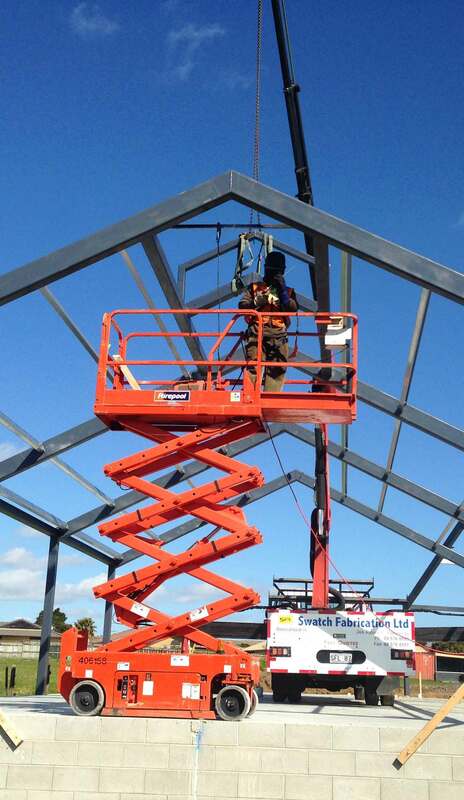 Swatch Fabrication is a active structural steel engineering company who specialise in structural steel fabrication and installation for all building and construction steel requirements.